Five more days to go!!! 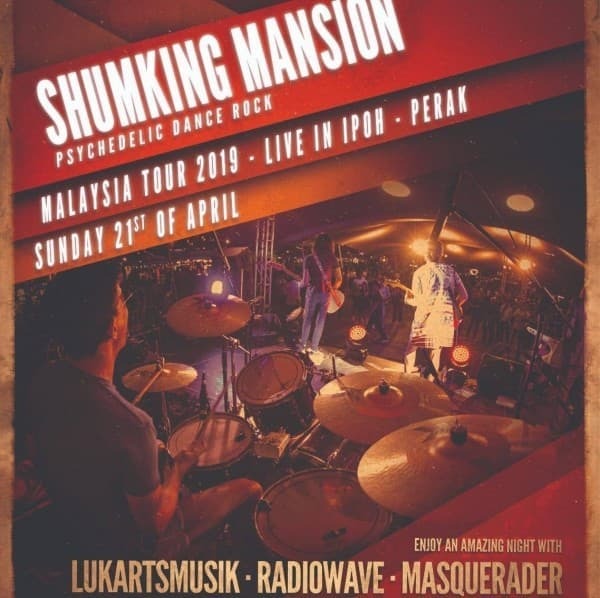 ...Happening this Sunday at Insider Satellite Ipoh is Hong Kong Psychedelic Dance Rock band Shumking Mansion Live in Ipoh... 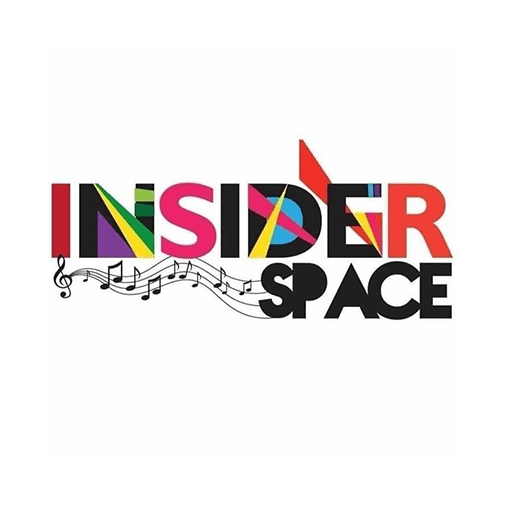 It will also featuring cool three local acts Lukartsmusik, RadioWave. and Masquerader ..You seriously don't want to miss this, only 10ringgit per entry guys!! !